Contact Downey Plumbing with all of your rooftop unit needs including repair, maintenance, or replacement. Qualified rooftop unit technicians are required for all maintenance, repairs and service for HVAC systems. Our expert technicians have been fully trained to handle routine repairs, major repairs and, if needed, replacement of rooftop units. We serve all of Southern California including Downey, Pico Rivera, Long Beach, Paramount, Commerce, South Gate, Lakewood and Bellflower. Call Downey Plumbing today if you need routine service or if you need our 24/7 emergency services. 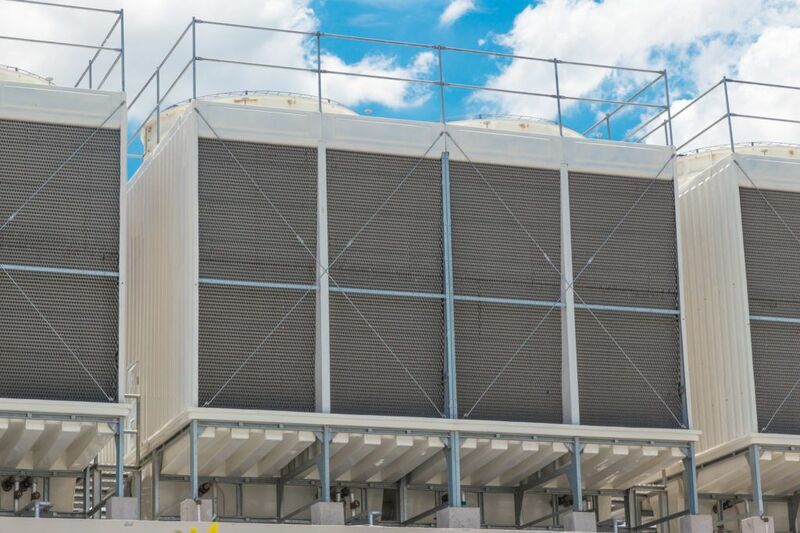 We are the premier rooftop unit provider of sales, service and maintenance for all your rooftop HVAC needs.